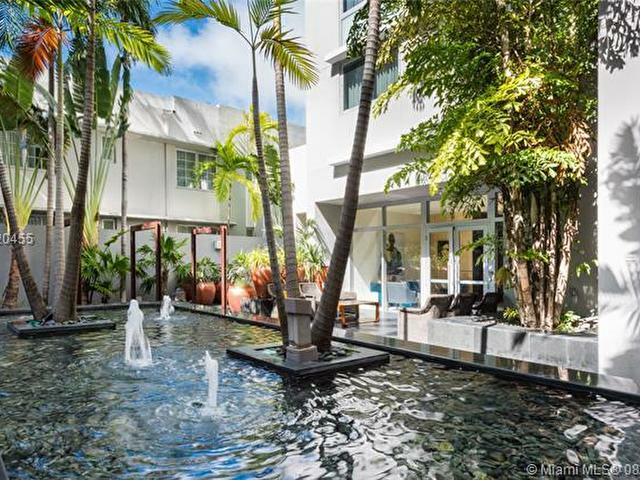 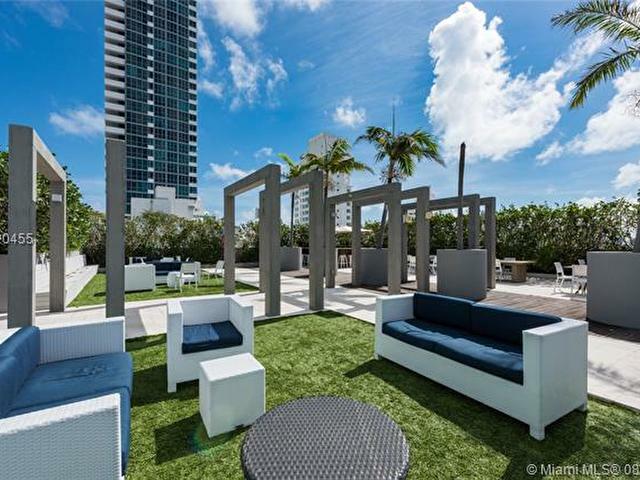 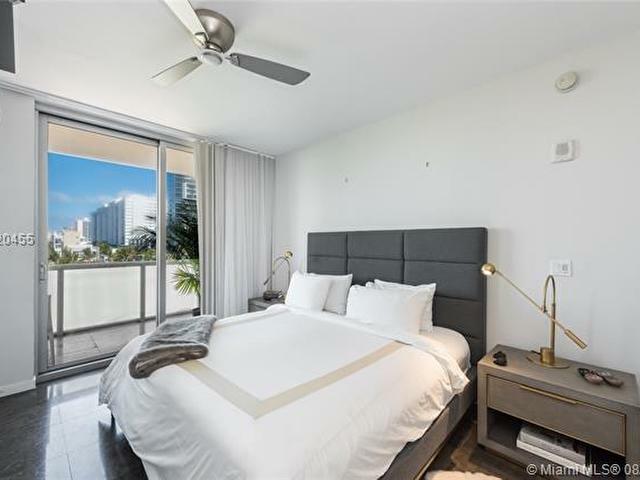 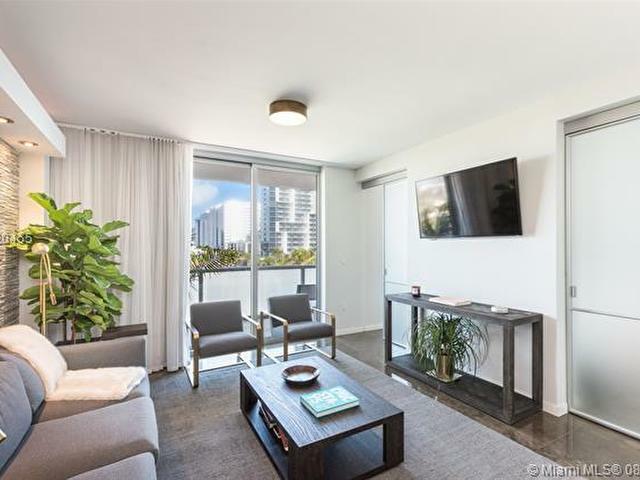 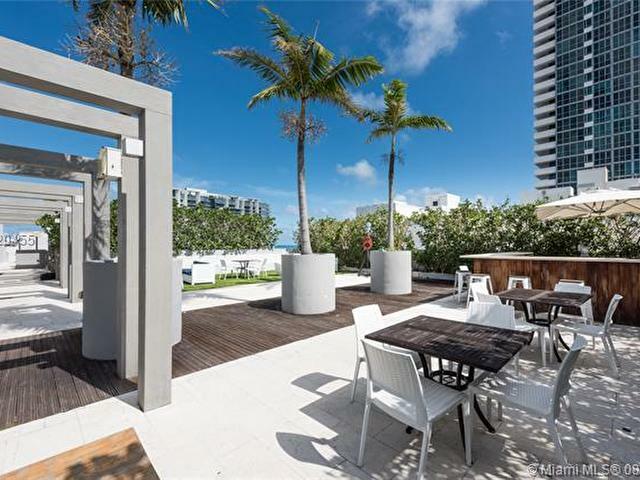 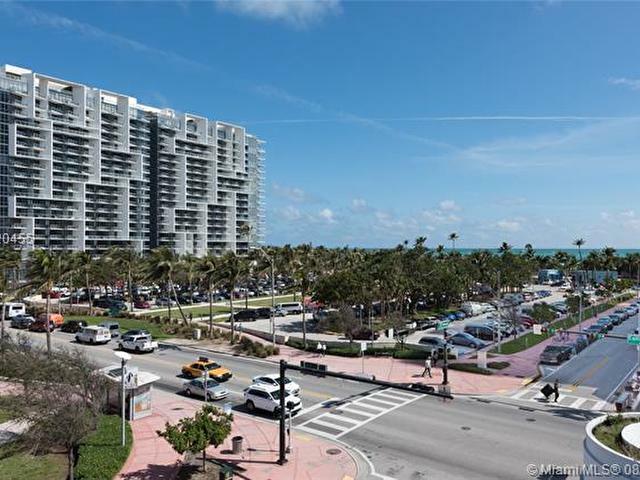 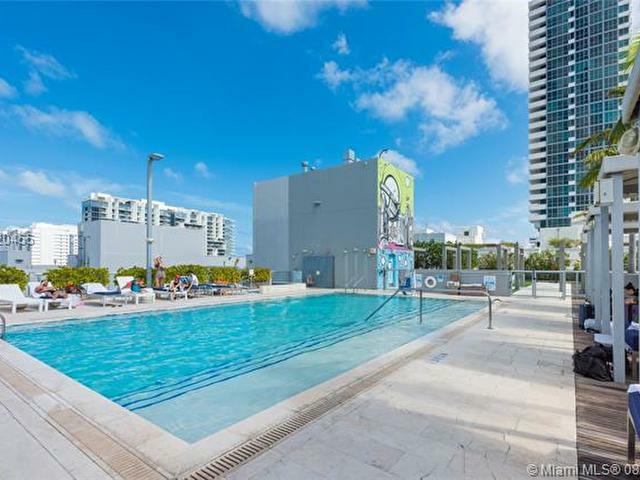 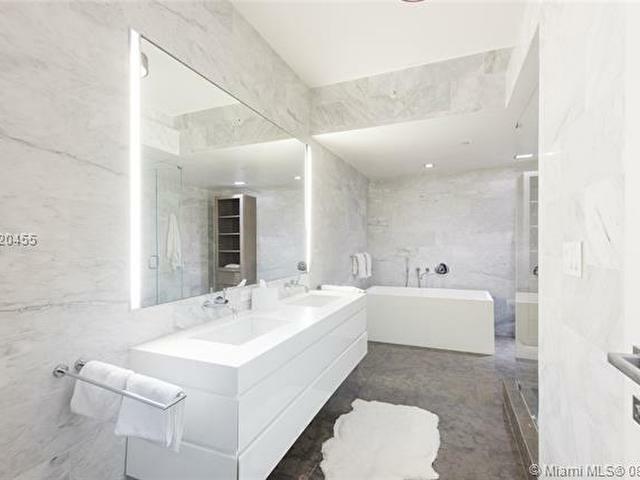 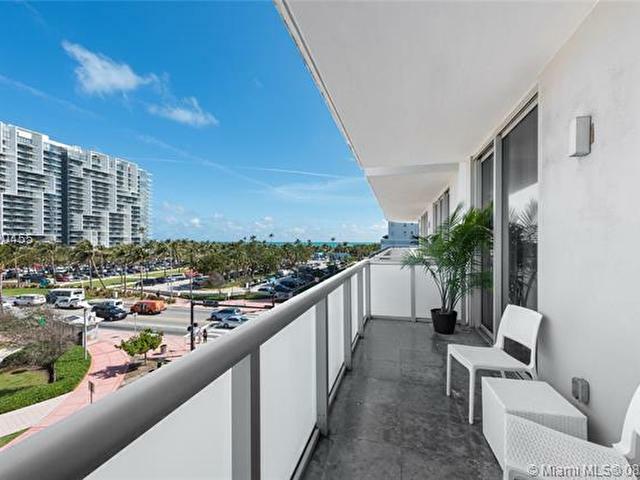 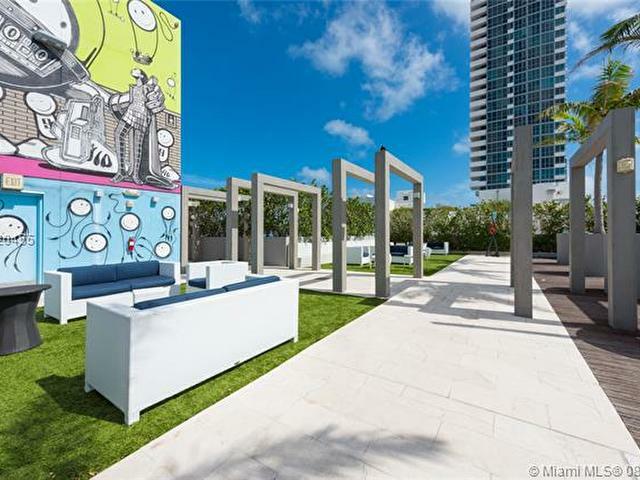 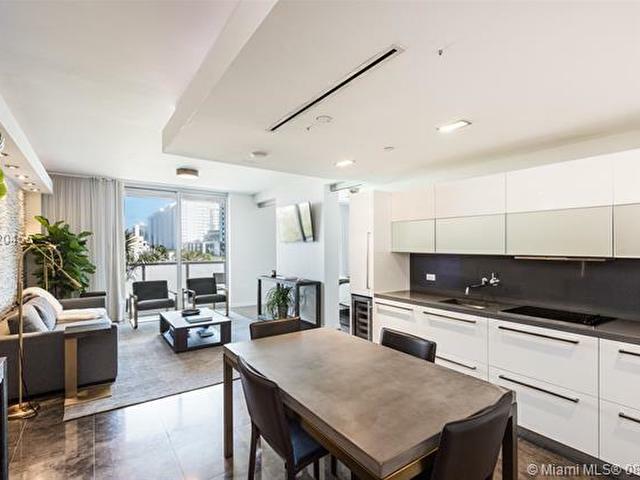 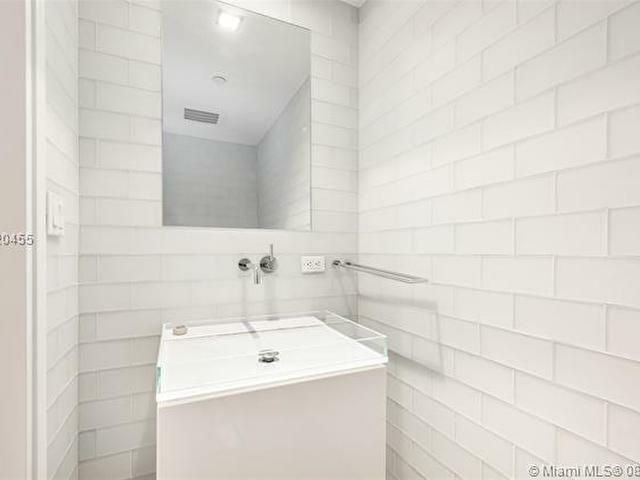 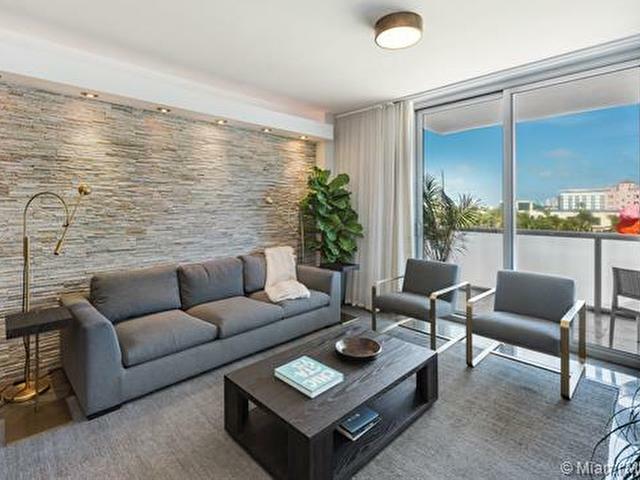 Boulan South Beach 1 bed, 1.5 bath condo-hotel fully furnished from Restoration Hardware. 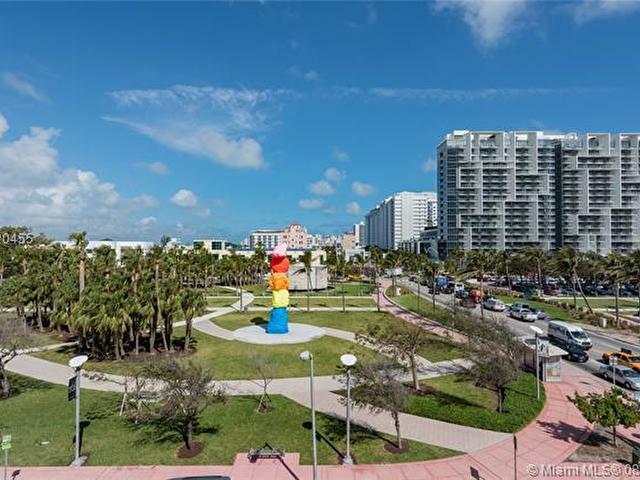 A must see residence priced to sell! 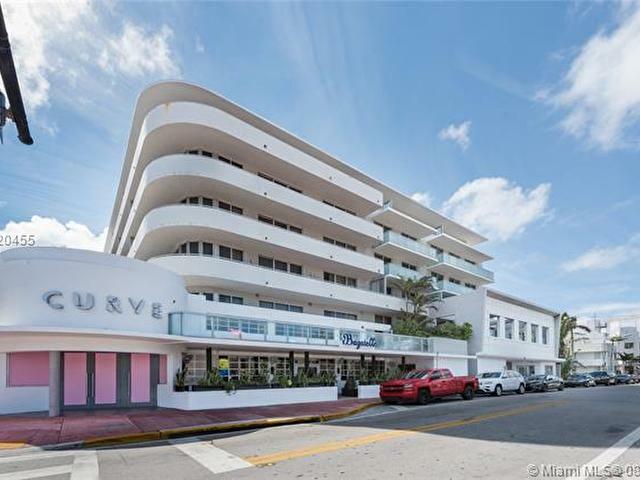 Located next to the Bass Museum and steps from the beach w/ 1,025 SF the largest one bedroom. 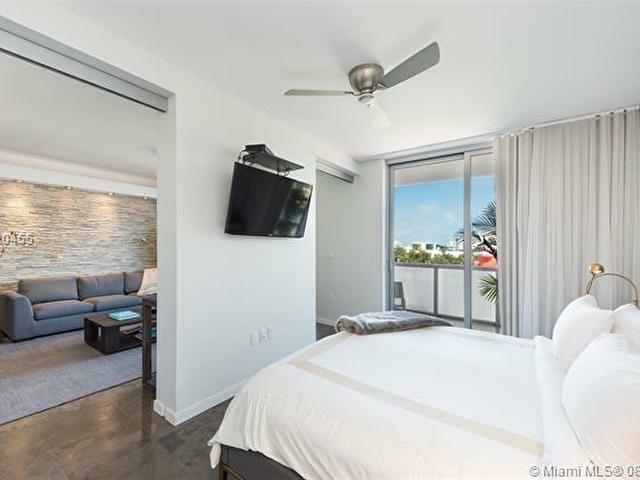 Boulan offers the most favorable, restriction-free, hotel rental program in all of Miami Beach. 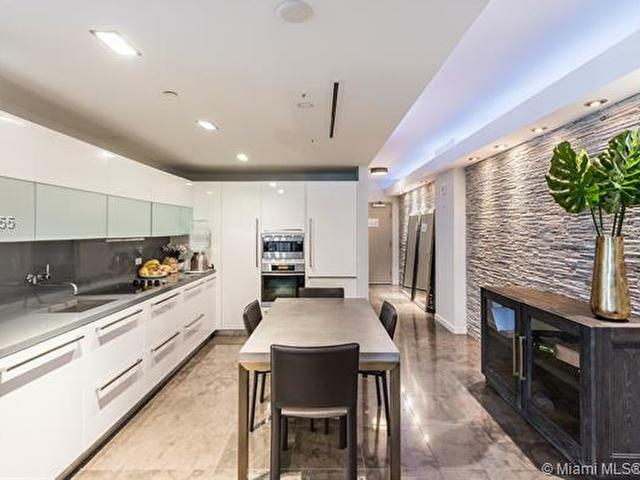 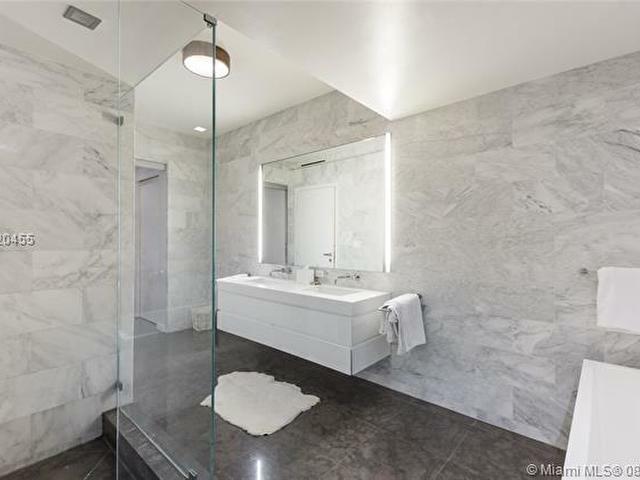 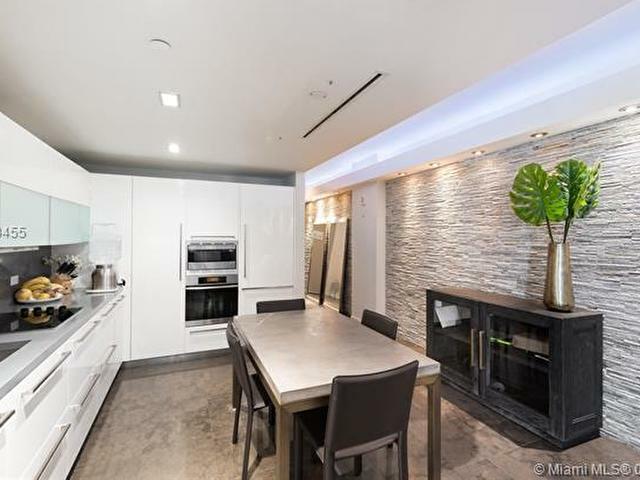 Interior features include a master bedroom and bath with soaking tub and marble/glass shower, owners privacy closet, marble floors, Italian kitchen, Sub-Zero and Miele appliances and quartz countertops. 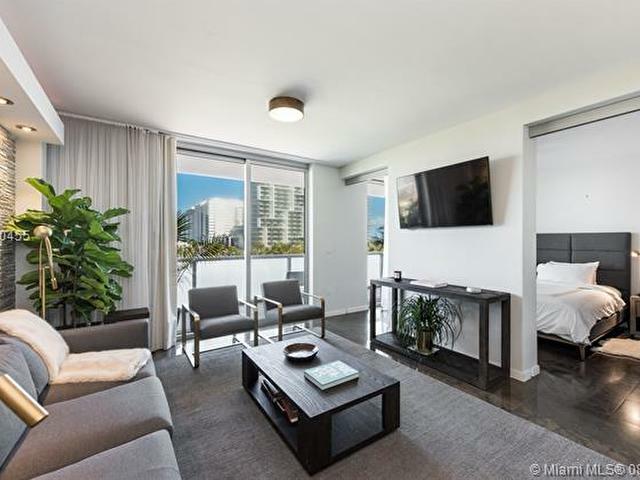 Across the street from Setai and W Hotel; the Boulan Hotel has all of the conveniences of a luxury hotel w/ beach access, rooftop pool, hot tub, cabanas, meditation garden, and a private fitness center.